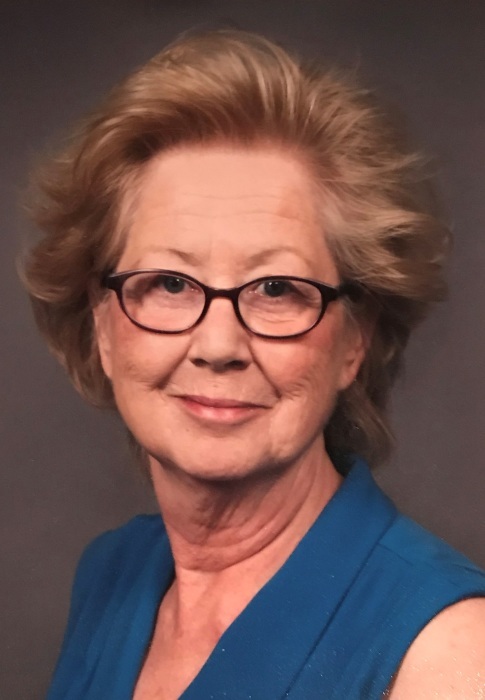 Debra Jean Fochs, 63, Wausau, died at home surrounded by family and under the care of Aspirus Comfort Care and Hospice Services. Debra was born August 12, 1955 in Wausau to the late Gordon and Betty Schlueter. She married Joseph G. Fochs on May 20, 1981 and had 32 wonderful years with Joseph before he passed away in May of 2013. Together, they enjoyed regular casino trips, going for rides, exploring regional restaurants, spending time with family; especially her grandchildren, and a good game of sheepshead with family during the holidays. Debra worked in the factory at Green Bay Packaging for 37 years until her retirement in August 2017. She and Joseph also owned and managed multiple rental units and a few small businesses in the Wausau area. She retired from her title of landlord in July 2018. Debra was a hard worker. She never liked to leave anything unfinished and was determined to leave her family and friends knowing how much she loved them. She was able to accomplish this goal. Debra is survived by her children, Teri (Wally) Kaminski; Anna (Erik) Alanko; Susan (Phil) Luce, Linda (Bob) Berna; and Joseph (Rosann) Fochs. Siblings: Donald (Bonnie) Schlueter, Dawn (Gary) Merriam, Susan Lewitzke, Donna Mantz, Peggy (Tim) Tessmer. Sister-in-law Lana Schlueter. Many grandchildren and great-grandchildren, nieces, nephews, extended family, and friends. She was preceded in death by a grandchild, Brandon Fochs; sons-in-law, Jason Borneman and Joseph Martell; brother, Ronald Schlueter; brothers in-law, Dean Lewitzke and Don Mantz; great grandson, Spencer Martell and several close friends. The Funeral Service will be held at 11:00 a.m. on Thursday, August 30, 2018 at First English Lutheran Church, 402 N 3rd Ave, Wausau, WI 54401. Pastor Eric Olson will officiate. Visitation will be from 4:00 – 7:00 p.m. on Wednesday, August 29 at First English Lutheran Church and again from 10:00 a.m. until the time of service at First English. Memorial Donations may be directed to the family or to Camp Luther, 1889 Koubenec Rd. Three Lakes, WI 54562.